It’s Anti-Bullying Week and the Duke of Cambridge has launched a nationwide action plan to tackle cyberbullying, supported by the UK’s largest media and technology firms including BT. Melissa Zimdars is an assistant professor of communication and media at Merrimack College in North Andover, Mass. When she saw her students referencing questionable sources, she created and shared a document with them of how to think about sources, as well as a list of misleading, satirical and fake sites. It’s so easy for young people to share online, that sometimes they might post something and wish that they hadn’t. If your child has posted something that they regret on to Facebook, YouTube, Instagram, ooVoo or another site, you should advise them to delete it from their account as quickly as they can. you have done something online that you are now regretting. Or perhaps you are trying to help someone who has done something? And if that something involved nakedness or something sexual, then that may look more serious than other things you see happening online. This location based map allows users to see where in the country their Snapchat contacts are, as well as seeing location based photos and videos. The Snap Map shows a user’s Bitmoji, their cartoon avatar within Snapchat, pinpointed on a world map. Users can then zoom into the map to see the exact location of their friends. How to report an image or video to Childline. 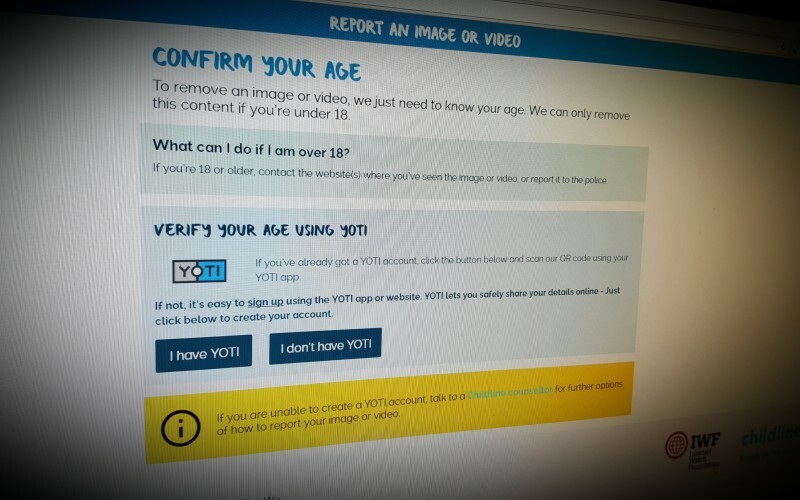 Note that they encourage young people to use Yoti to verify age and safely share details online.